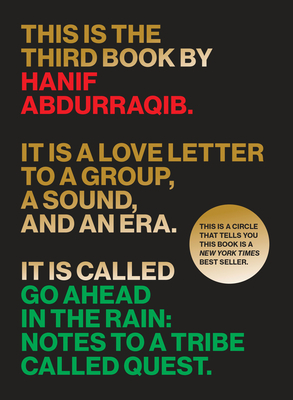 Poet, essayist, and cultural critic Hanif Abdurraqib discusses and signs copies of his latest book. How does one pay homage to A Tribe Called Quest? The seminal rap group brought jazz into the genre, resurrecting timeless rhythms to create masterpieces such as The Low End Theory and Midnight Marauders. Seventeen years after their last album, they resurrected themselves with an intense, socially conscious record, We Got It from Here . . . Thank You 4 Your Service, which arrived when fans needed it most, in the aftermath of the 2016 election. 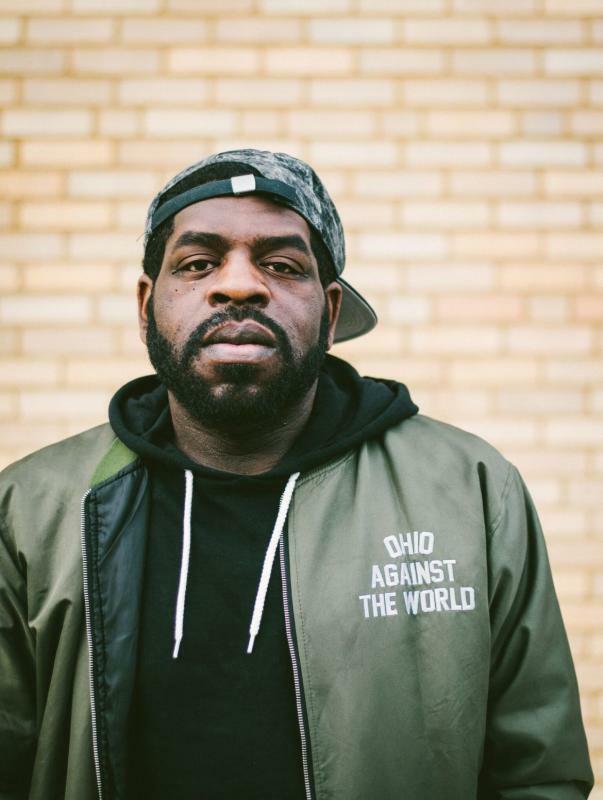 Abdurraqib digs into the group's history and draws from his own experience to reflect on how its distinctive sound resonated among fans like himself. The result is as ambitious and genre-bending as the rap group itself. Whether he's remembering The Source magazine cover announcing the Tribe's 1998 breakup or writing personal letters to the group after bandmate Phife Dawg's death, Abdurraqib seeks the deeper truths of A Tribe Called Quest; truths that—like the low end, the bass—are not simply heard in the head, but felt in the chest.